In the Regional Schools Press Conference held in General Santos City last October 23-25, nine students of Alabel National Science High School made it to the national level. Seven of them won first place in the collaborative publishing contest where, as a team, they produced a four-page publication in English. They are Anna Mharize Tano, Edwin Salazar, Liezel Mae Catadman, Charles Quinanahan, Almera Coleen Agulan, Cheister Guinang and Victoria Orapa. Lyelle Rowie Galupar won 2nd place in Science and Health writing, while Redwan Lopez won 2nd Place in sports writing, both in English category. Khryzel Khyle Busayong also placed 4th in editorial writing Filipino. The NSPC will be held in Subic in April 2014. 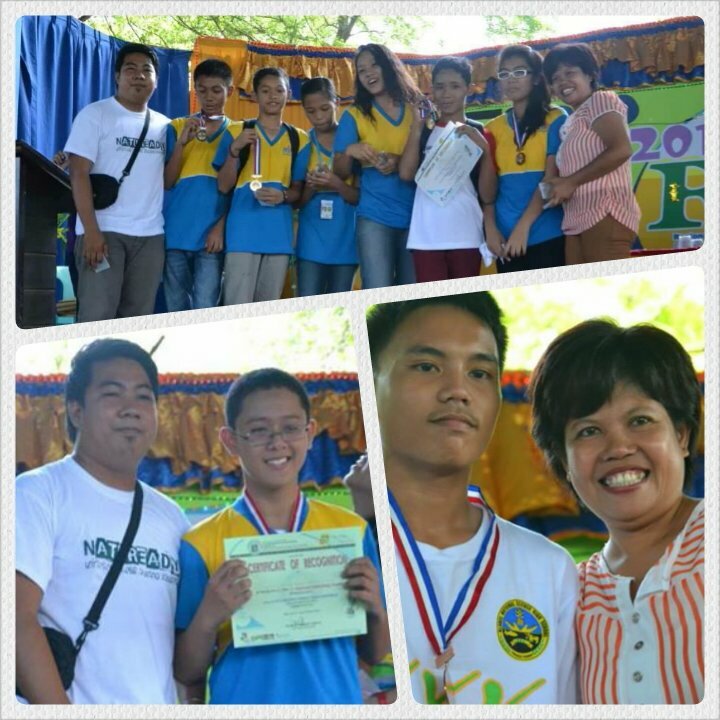 Posted in Achievements, Events, News and tagged journalism, rspc.